The role that trace and minor elements play with cichlids and other fishes is related to neurological and metabolic processes (in which these elements play critical roles), as well as overall coloration (trace and minor elements are often at the core of pigments known to enhance coloration); they can even impact mood and lessen aggression, and are often found to have a calming affect on cichlids known to display unwanted aggression. 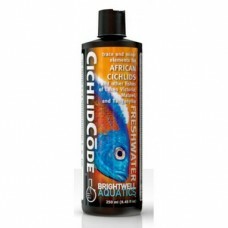 Note that this product is not meant to modify behavior, however it may have this impact on certain fishes. 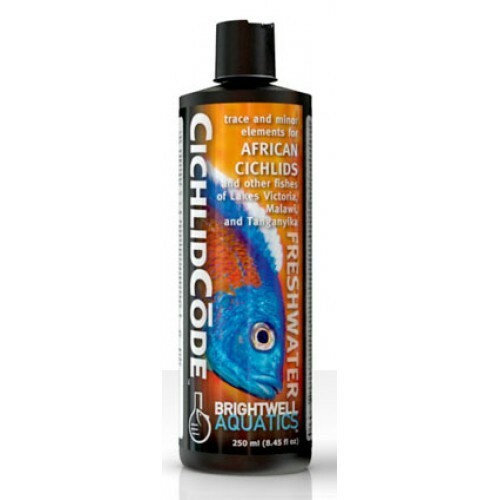 This scenario is typically welcomed by the cichlid-keeper.